Best File Manager For Android is one which you need to select for your Android Smartphone. File Manager Apps let you manage files, space, downloads, etc. 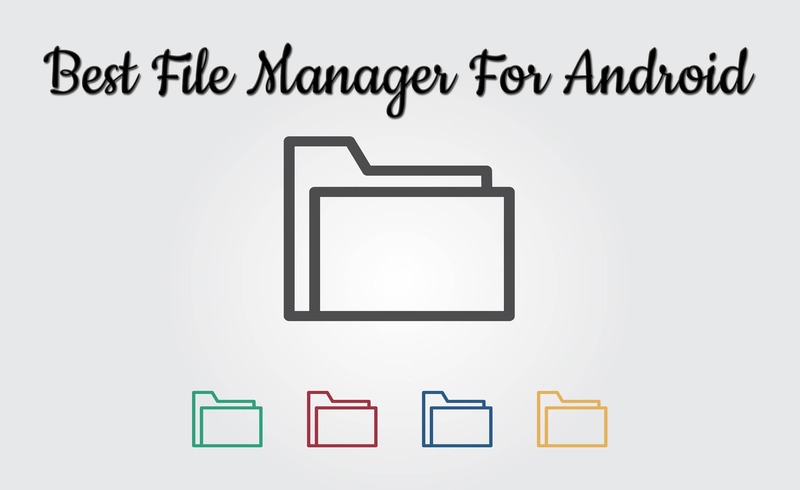 As it is one of the most important apps for Android, so today I’m going to Share 10 Best File Manager For Android 2019. Though you will get Android File Manager pre-installed on most of the Android Devices, they lack many features as compared to the third party File Managers. File Manager not only helps to manage apps and space but it also helps and supports Android to PC file transfer. Some of the File Manager has inbuilt file transfer feature but most of them don’t. So, for that, you have to use third-party File Manager Apps. Moreover, File Managers helps to store files, copy different files on different locations, change file names, check apps data and much more. When it comes to Best File Manager Apps For Android, there are tons of File Manager Apps available on the Internet but selecting the Best out of them is quite necessary. So, here I’ve shared the list of 10 Best File Manager For Android Of 2018. ES File Explorer File Manager is one of the most popular and Best Android File Manager App which comes with tons of features in it. If you have a Rooted Phone, then you can enable Root Explorer to edit many files and you can also Change Boot Animation with the help of this file manager. It also has an inbuilt Cleaner App which can clean junk files. You will also get your files categorized in a perfect manner and it also has File Transfer Feature. Though it is the default file manager of ASUS Phones, you can also use this file manager by downloading it from Play Store or Play Store Alternative. Unlike a normal file manager app, you can easily access the files and folders, create new files, copy/paste, rename files, check app data, etc. It also has the Storage Analyzer which analyses storage for Images, Videos, Music, Apps, Documents, etc. Moreover, you can also change its theme like the Launchers. If you are looking for a File Explorer for rooted phones, then this file explorer will be best for you as it has many features for rooted phones and it is one of the Best File Explorer for Rooted Phones. This File Explorer also comes with inbuilt Compressor and Extractor which can extract multiple file formats including ZIP, RAR, APK, BIN, TAR, etc. Moreover, this File Explorer has Text Editor, Audio Player, Music Player, Video Player, APK Analyzer, etc. Also, it is easily customizable. X-plore File Manager is another Best Free File Manager For Android Smartphones which has tons of cool features than a default file manager. It also comes with Dual-pane tree view where users can access two windows at a time. Copy/Paste becomes very easy with its help. Additionally, it has PDF Viewer, Wifi File Sharing, App Manager, View APK Files as ZIP, Cloud Storage Access, Hex Viewer, Video Player with Subtitles, etc. Total Commander is another Best File Commander App where rooted users can access system files and configure their settings. Unlike other File Manager Apps, it has the feature of Copy/Paste, Zip/Unzip, Select/Unselect, Drag & Drop, Built-in Text Editor, File Sharing, etc. Similar to Youtube’s Dark Mode, it also has Dark Mode feature where the background will become dark and will be easily accessible at night. As the name suggests, it is one of the most popular File Explorer App among rooted users. The App gets frequently updated with new themes and features. Though it’s a paid app, it is worth every single penny. You can easily change app permissions, change system settings and do much more things. Additionally, it has the feature of Text Editor, Create and Extract Zip Files, Multi-Select, Send Files, Image Thumbnails, Search, Permission, etc. It is one of the Best Root File Manager App For Android Phones. Solid Explorer File Manager is another Best Android File Explorer App. You can try this for free for 14 days after that you have to pay for using it. You can access your files like music, videos, documents, apps, etc. with this App. 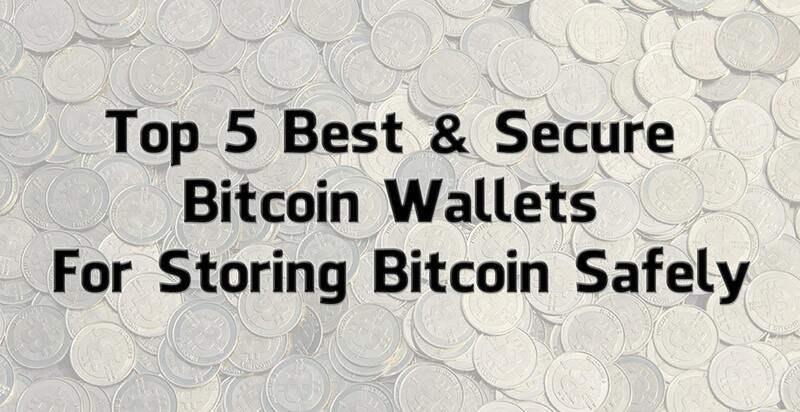 It also has Built-in App Lock to protect your files with password or fingerprint. Moreover, it has customizable options for Customizing Icons, Color Schemes, Themes, etc. You can also extract ZIP Files and Password Protect ZIP Files. MK Explorer is another Best Free File Explorer For Android Phones where you will get basic features like Copy, Paste, Move, Search, Rename, etc. Additional features include Compression to ZIP, Extracting ZIP Files, Root Access, Keyboard Shortcuts, Two Windows, Thumbnails of Image, Built-In Gallery, Built-In Text Editor, Built-In Music Player and much more. Moreover, it has a good design and it supports 20 languages. Overall, it is the Best File Browser App For Android Smartphones. CM File Manager is another Best Android File Manager For Free using which you can easily manage apps and space on your phone. The App has simple and easy to use interface. Also, the files are categorized by Images, Videos, Documents, Music, APKs, New Files, etc. You can slide between windows for managing files easily. Also, it has a black theme which will protect your eyes at night. File Browser by Astro is another Best Android File Browser App which can let you manage your files like music, videos, documents, images, etc. easily. It has a feature where you can Compress and Extract Files. Also, it has inbuilt Media Player which can let you Play Music Files and Video Files. Apart from this, you can also clean up space and remove junk files. It is one of the Best File Manager Apps For Android 2019. 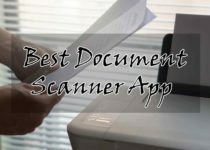 This was the Article On 10 Best File Manager For Android 2019. Apart from this, there are many other File Managers For Android or File Managers For Rooted Phones but here I’ve shared the Best out of them. Also, there are many File Managers based on Android Versions like Android Lollipop File Manager, Marshmallow File Manager, Nougat File Manager, etc. Hope you liked this Article On Best File Manager For Android. Do Comment below if you have any query. Stay tuned with us for more latest Tricks & Updates.